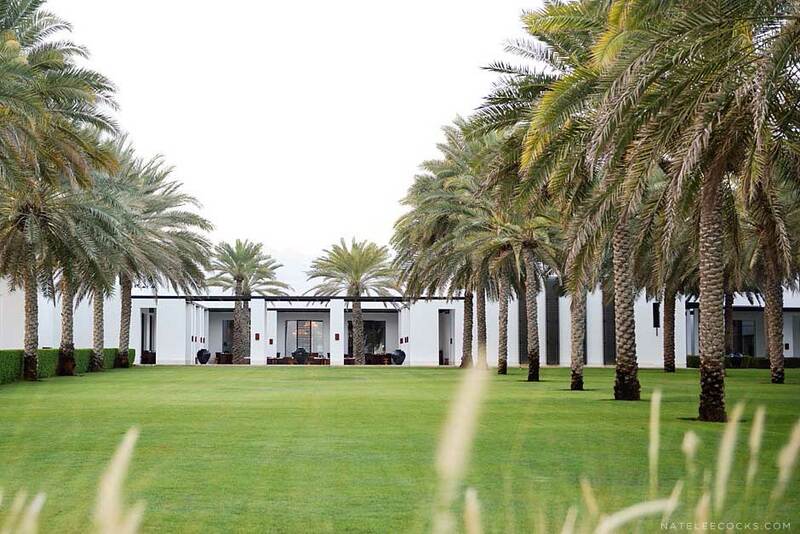 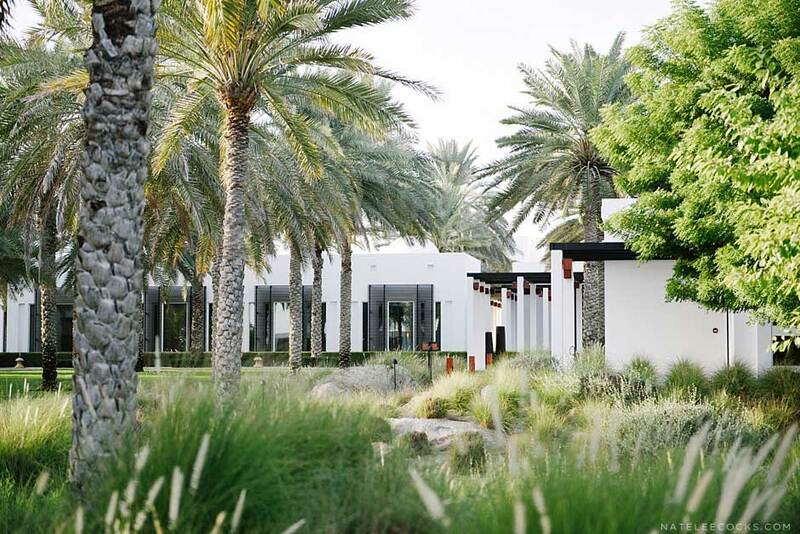 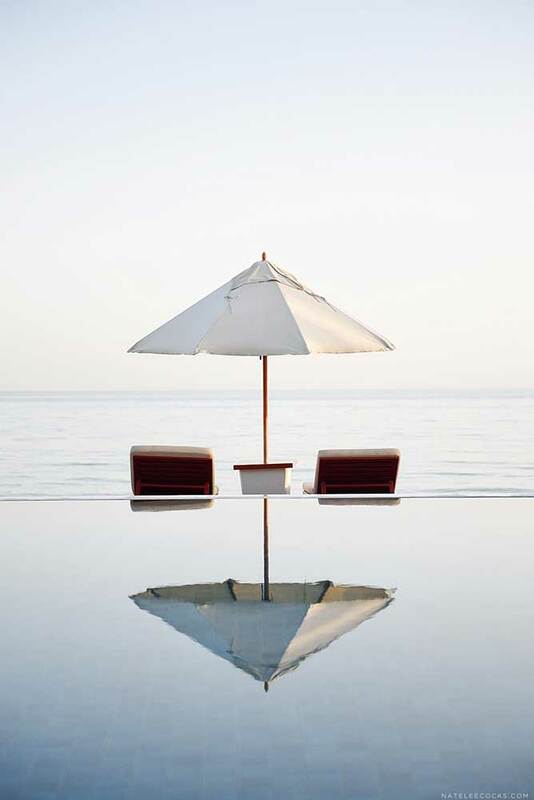 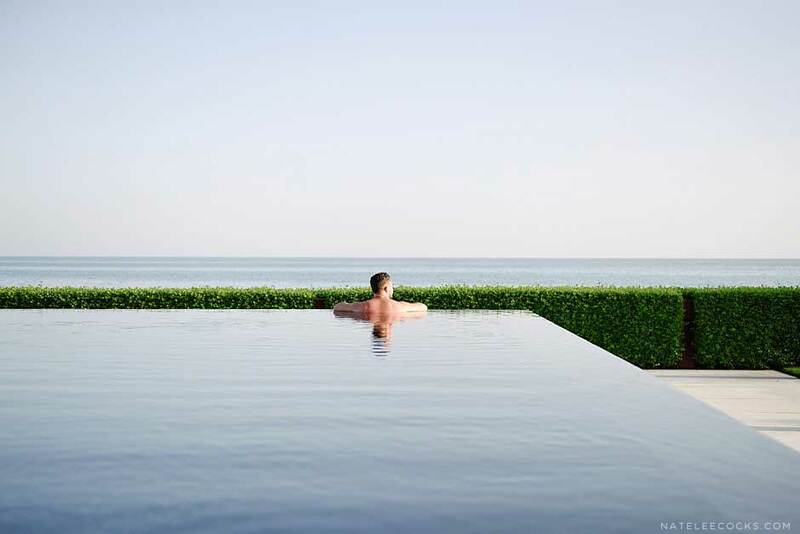 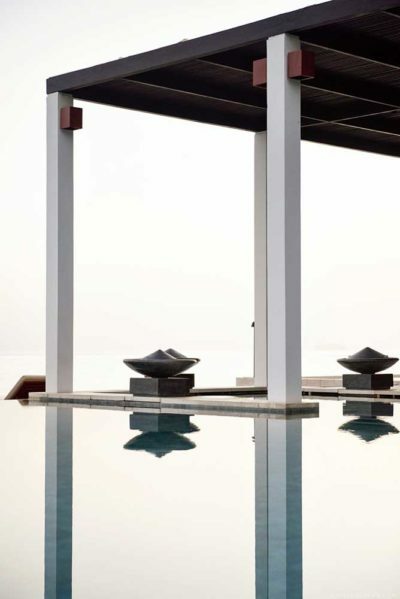 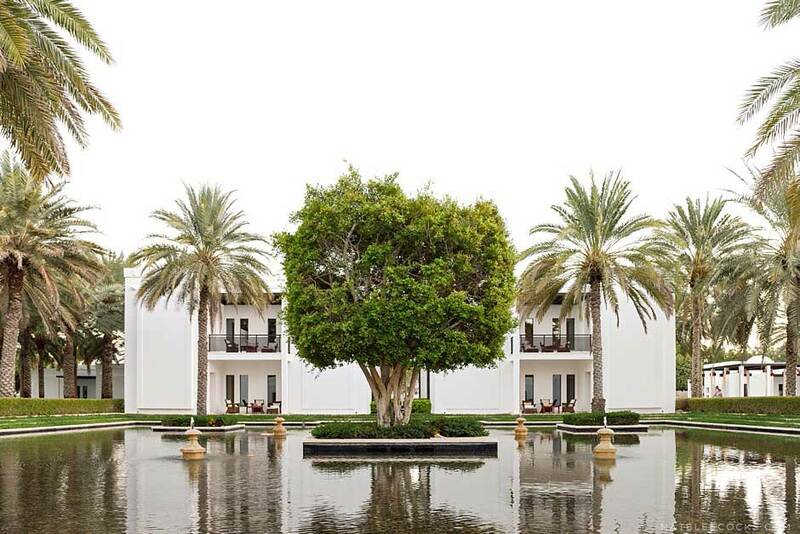 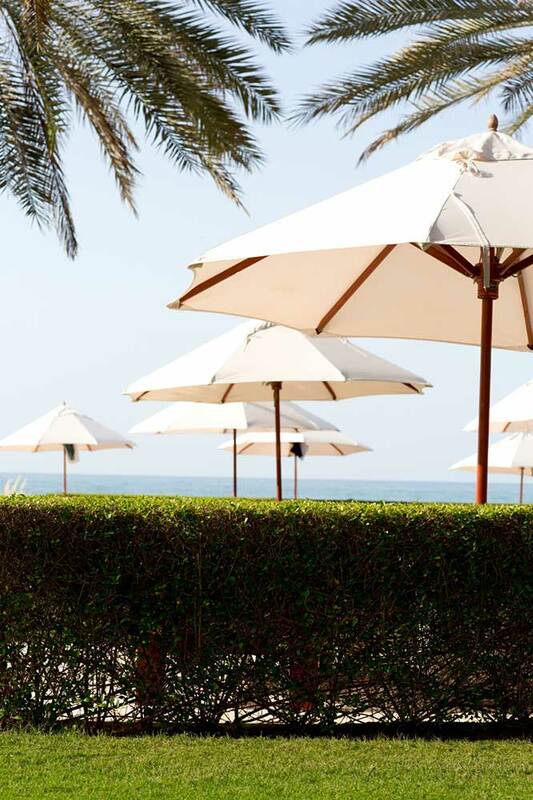 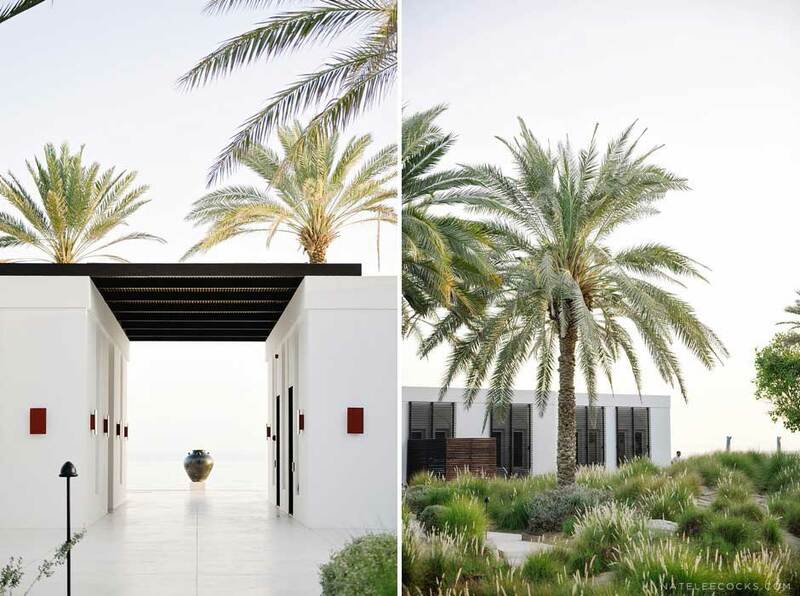 The Chedi Muscat is a resort hotel in the city, strategically located in the heart of Oman. 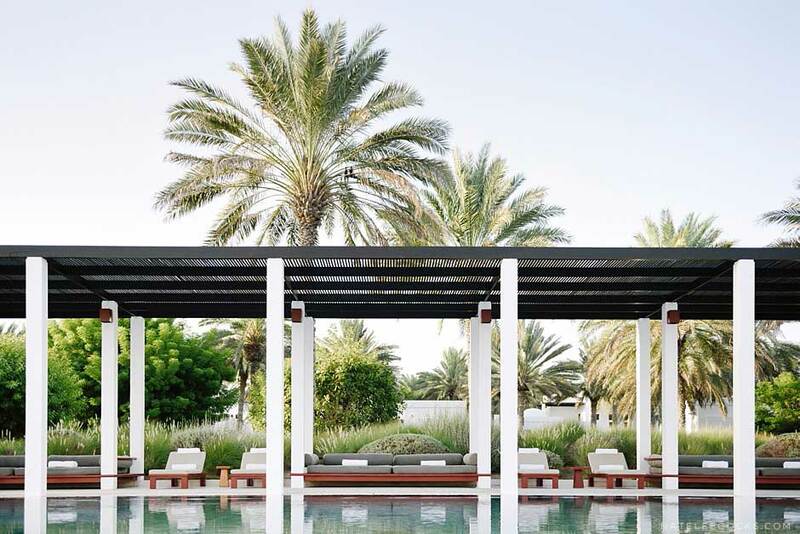 Flanked by the azure gulf waters of the Arabian Peninsula, the resort features two swimming pools, extensive reflection pools, traditional Islamic inspired fountains and oasis-like lawns. 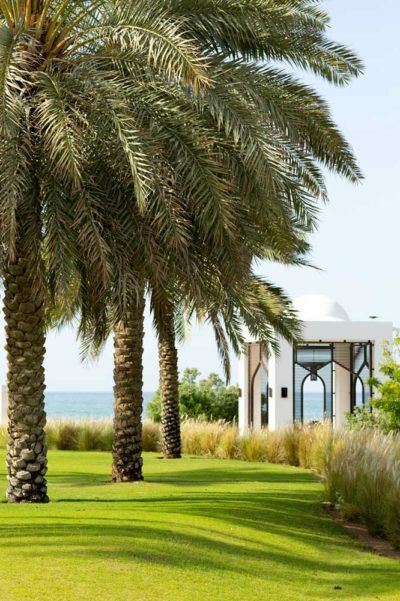 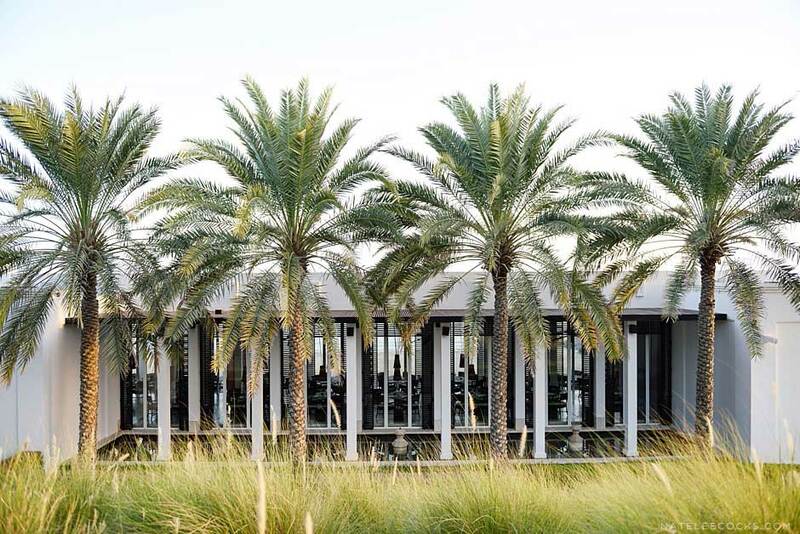 Date Palms are used extensively throughout the property and provide a strong cultural theme. 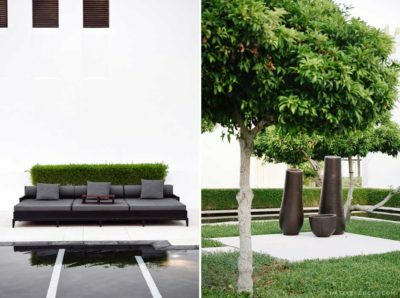 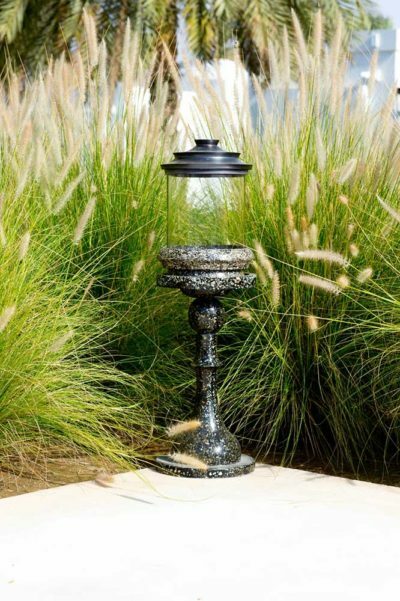 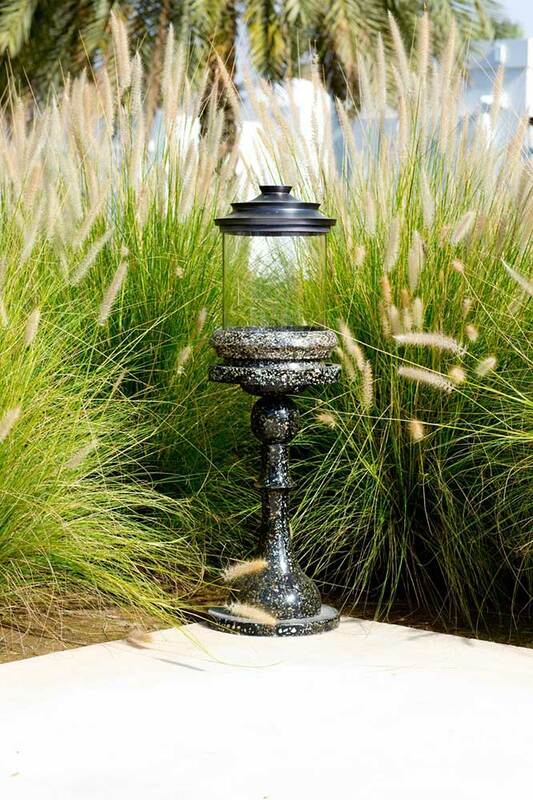 Indigenous desert and ‘Wadi’ plants are used as a counter point to the lush lawns and water features. 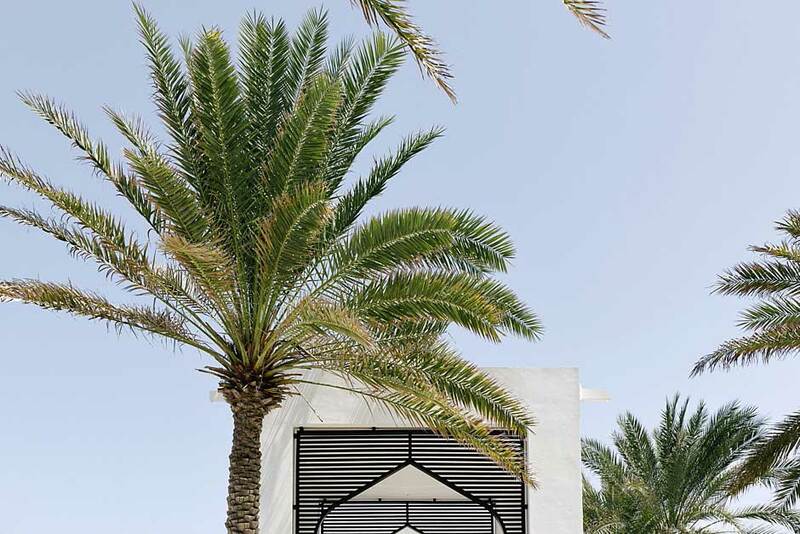 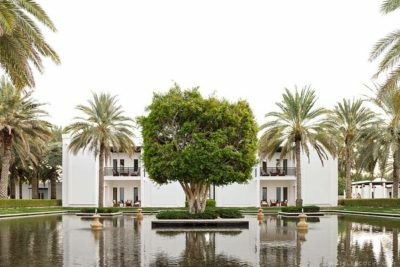 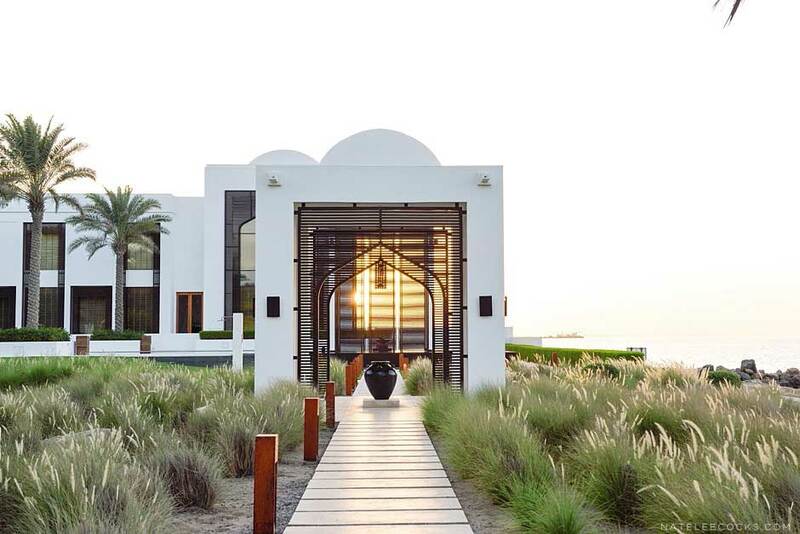 Designed in the style of traditional Omani Architecture and offering breath-taking views of the Gulf of Oman and the mountain ranges of Muscat, The Chedi provides a unique opportunity to experience the varied nuances and contrasts of Oman.